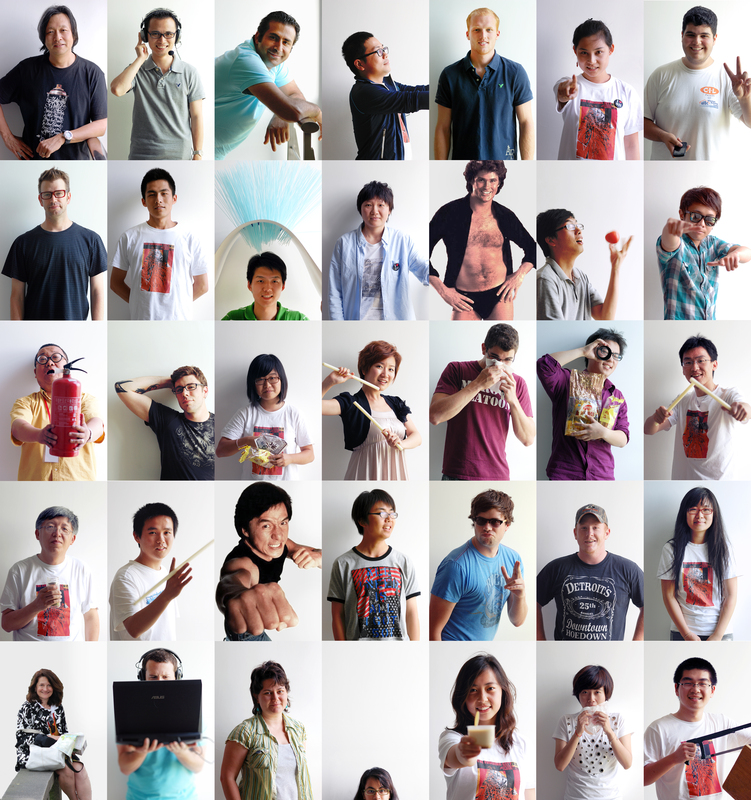 This is the 2010 “The Evolving City” workshop team (+/- 2). We are all leaving today to present the work to Tsinghua University and North China University in Beijing. A huge thank you to the faculty and staff of Shanghai University of Engineering & Science, especially Prof. Fu and the facilities staff for putting up with our mess. What a fantastic looking group! Love that you included my “in absentia” portrait. Have a great trip to Beijing! Great looking group. Hope all goes well as you wrap this up. What an exciting project. Ann and I are so proud of you….Happy Father’s Day and see you soon.